Complete Support for your Growing Family. Louisville Area Doulas serve the 50 mile radius around Louisville including the cities and communities of Louisville / Anchorage / The Highlands / Jeffersontown / Middletown / Prospect / St Matthews / Brownsboro / La Grange / Sheperdsville / Fort Knox / Shelbyville / Simpsonville / Bardstown / Taylorsville / Clarksville / Jeffersonville / Sellersburg / New Albany / Scottsburg / Frankfort / Elizabethtown / Corydon / and more. Our birth doulas attend both home births and hospital births, including births at Norton Hospital Downtown / Norton Women's and Children's Hospital (Norton Suburban / Norton St Matthew's) / Baptist Health East / Baptist Health La Grange / University of Louisville for Women and Infants / Clark Memorial Hopsital / Floyd Memorial Hospital / Flaget Memorial Hospital / Frankfort Regional Medical Center / Hardin Memorial Hospital / and more. We eagerly support all births, including natural birth / induction / epidural birth / cesarean / VBAC / repeat c-section / scheduled c-section / hypnobirth. We respectfully support all family structures including heterosexual couples / LGBTQ+ couples / transgender parents / single parents, and people of all races, ethnicities, and religious beliefs. We love supporting parents choosing adoption and surrogacy and will work to meet your unique needs. 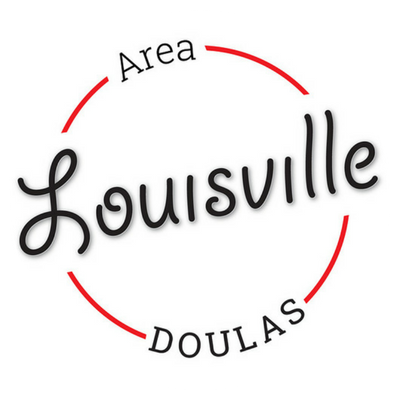 Louisville Area Doulas is the first full service doula agency in Louisville and Southern Indiana, providing birth doulas in Louisville / labor doulas in Louisville / childbirth education in Louisville / placenta encapsulation in Louisville. PART OF THE LOUISVILLE AREA DOULAS FAMILY. Louisville Area Doulas: birth doula support, placenta encapsulation, childbirth education, and more. 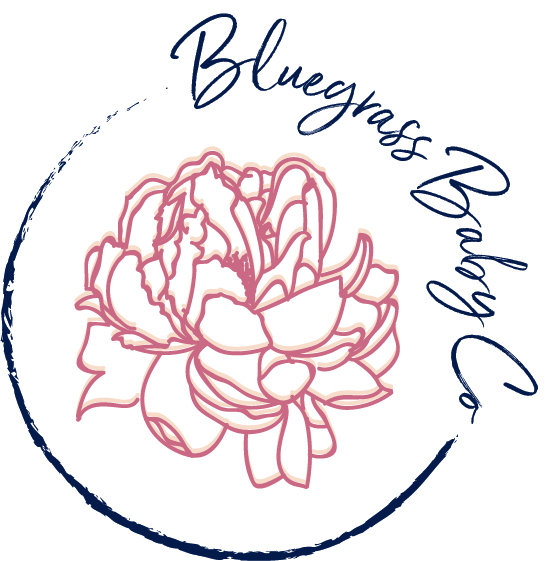 Bluegrass Baby Co: newborn care, baby prep, sleep training, and more.